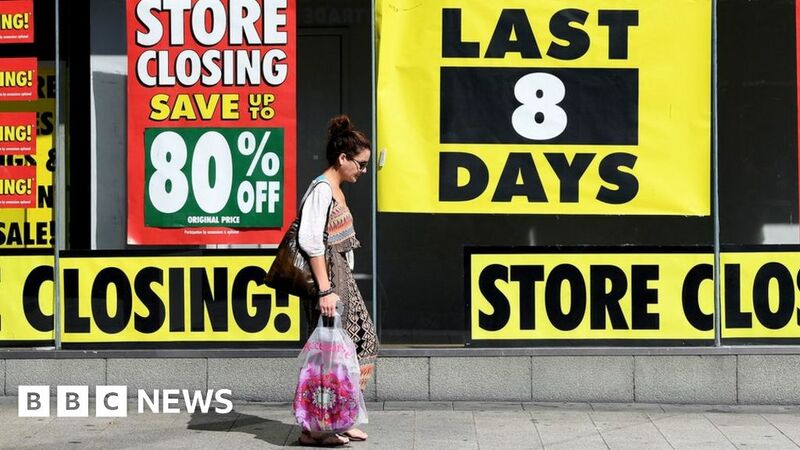 UK retail sales fell “off a cliff” in April, although the figures were distorted by the timing of Easter. Helen Dickinson, the BRC’s chief executive said: “A drop in sales this April… was almost inevitable given the earlier timing of Easter. With much of the spending in preparation for the Bank Holiday weekend falling in March this year, a record low in sales growth, in contrast to last year’s record high, does not come as a surprise. “However, even once we take account of these seasonal distortions, the underlying trend in sales growth is heading downwards,” she said. Fashion sales rose, according to the data, but food and grocery fell. Ms Dickinson said: “The first glimpse of summer may have temporarily lifted clothing and footwear, but non-food sales overall continue to be weak.